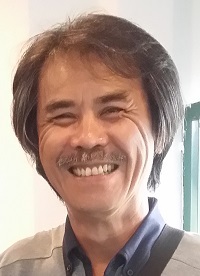 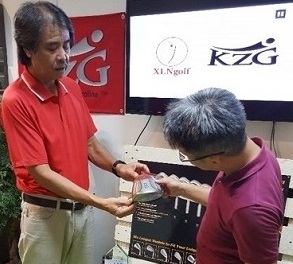 Golfers love XLNgolf, the #1 Club Fitting Studio in Singapore. 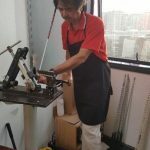 At XLNgolf, you will be fit by truly qualified Master ClubFitters. 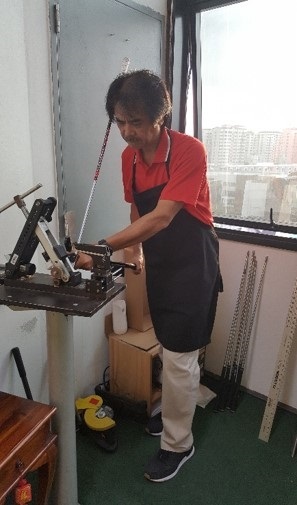 Joe Loo and Nick Tan are the only two professionals in Singapore rated in the World’s Top 100 ClubFitters. 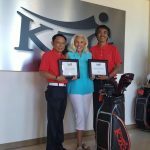 Both Professionals are highly skilled, have the integrity to assure that every golfer is perfectly fit and have the passion for your game. 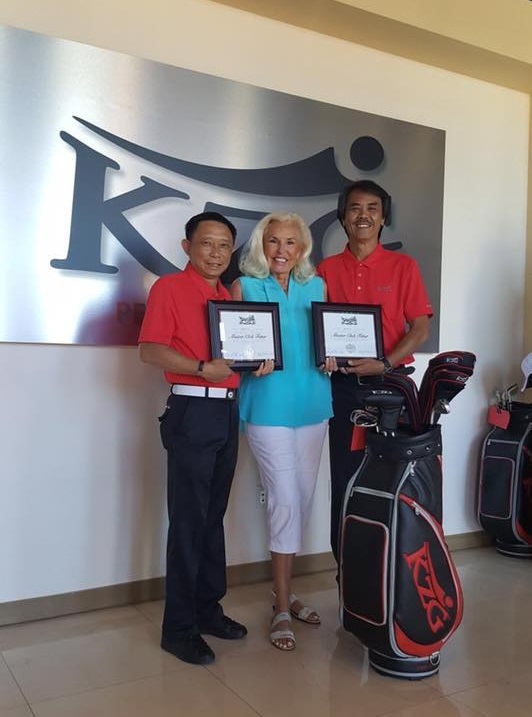 They are also members of the elite IPAC (International Professional Association of ClubFitters). 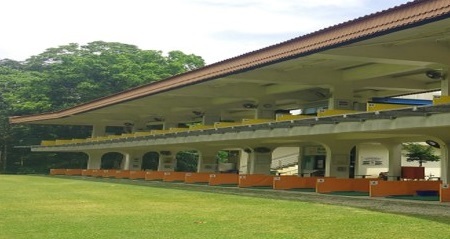 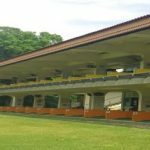 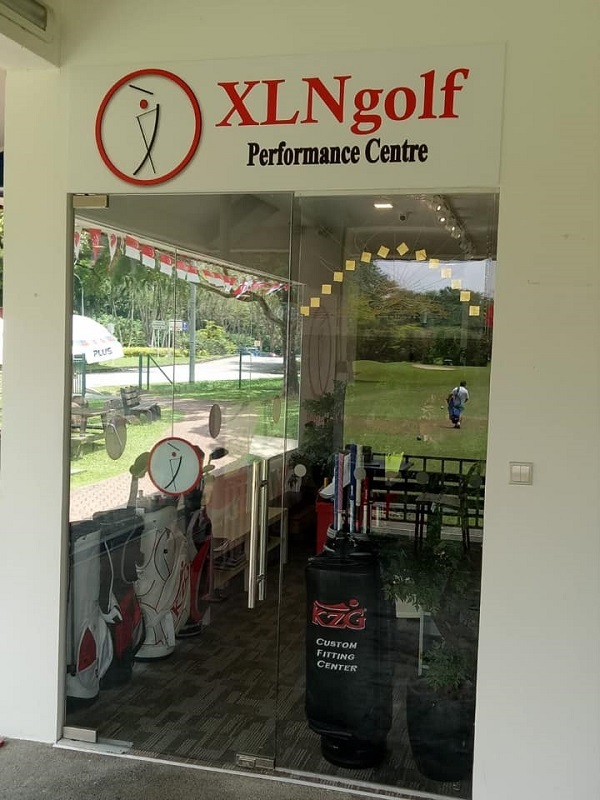 XLNgolf is located at the beautiful Mandai Executive Golf Club where you can easily test your new custom clubs at the double decker driving range, the chip and putt practice areas or on their 9 hole executive course. 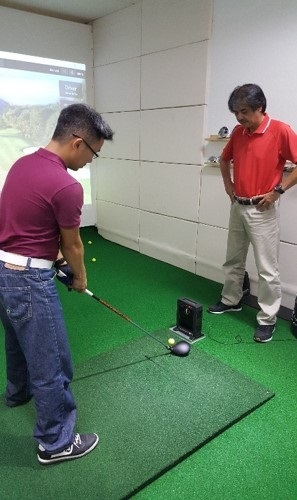 You can stop in to discuss your game with either Joe or Nick. 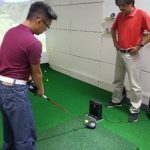 They will take the time to understand your game and your goals. 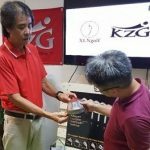 They genuinely care about helping you improve. 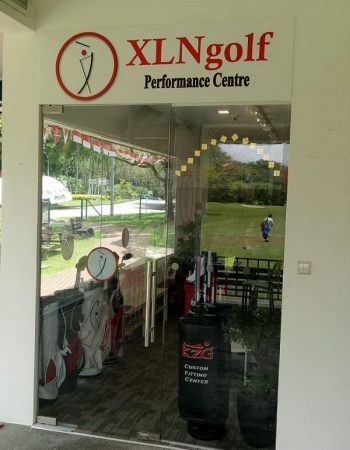 The XLNgolf fitting studio features state-of-the-art launch monitors, frequency analyzers and other technologies for advanced fitting. 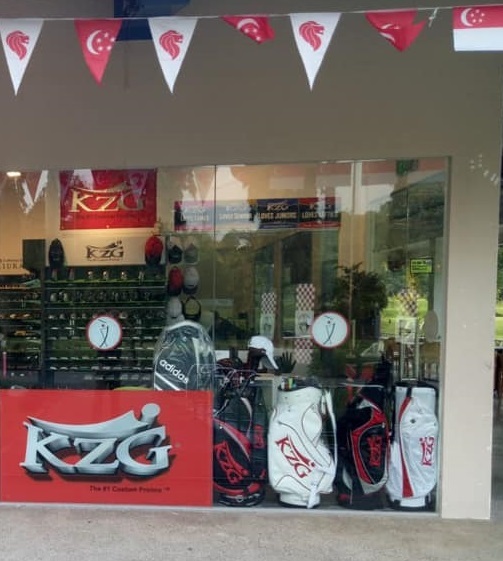 They carry the full range of KZG demos for your testing pleasure so that you can actually feel and test the performance before making any decision. 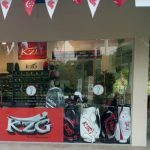 Both are happy and easy going … as you will be when you get your KZG custom clubs and shave strokes off your game.